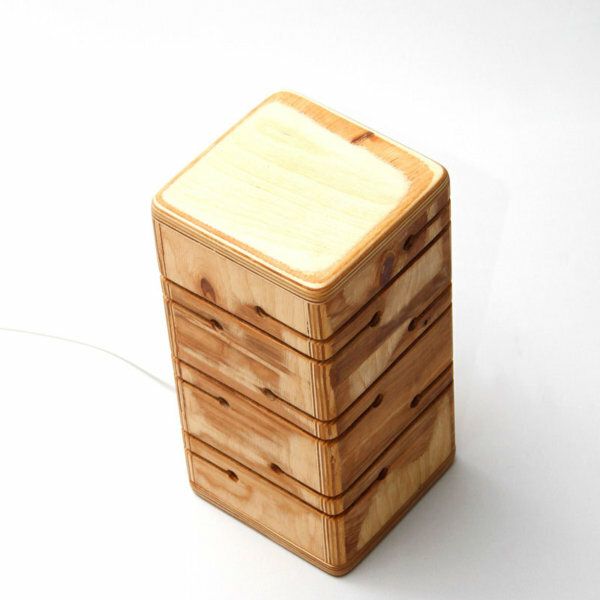 Handmade wooden table lamp by BlackGizmo. 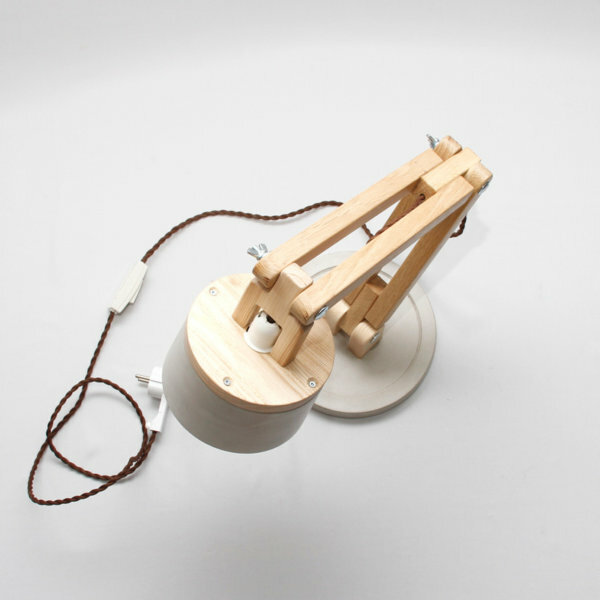 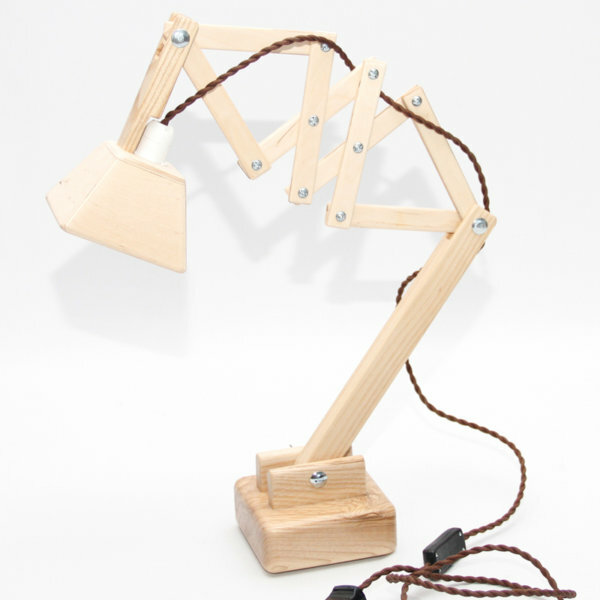 This handmade design desk lamp is made from wood and concrete. 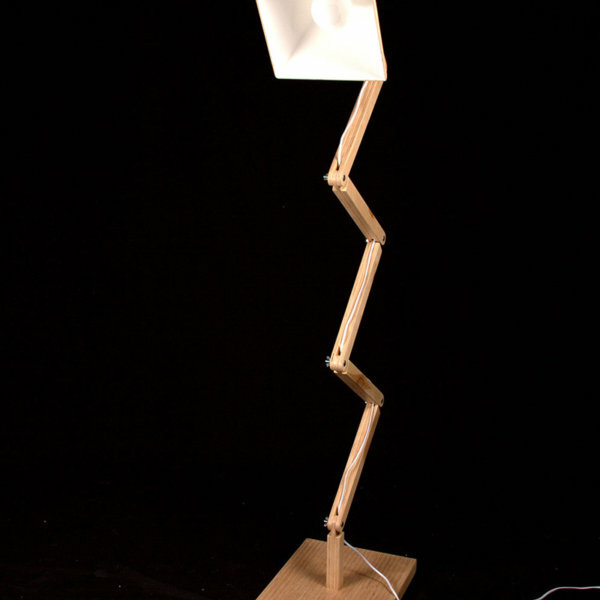 This Handmade Wooden Floor Lamp can be suited for varying lighting requirements. 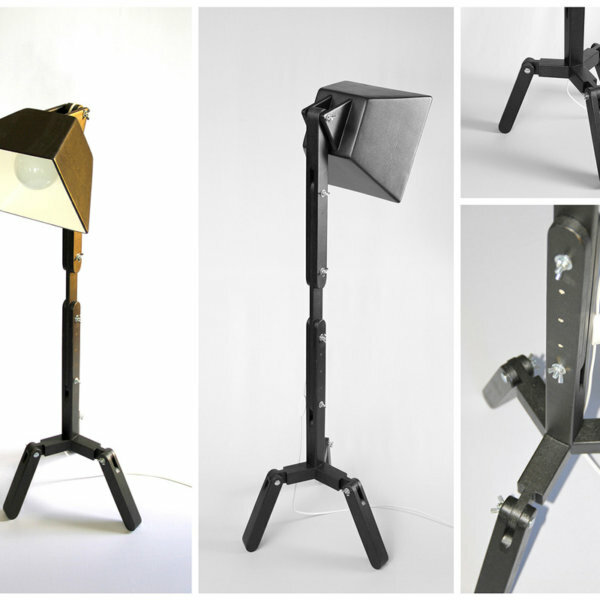 A different style with every setting! 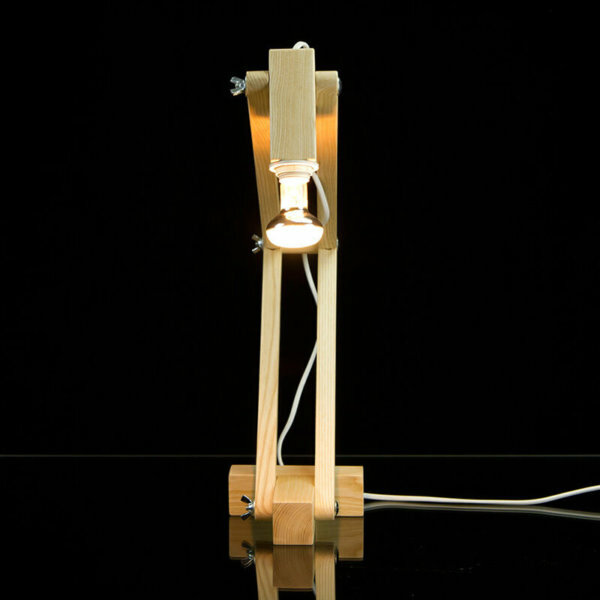 The handmade solid wood floor lamp can be transformed according to your wishes into the many possible designs. 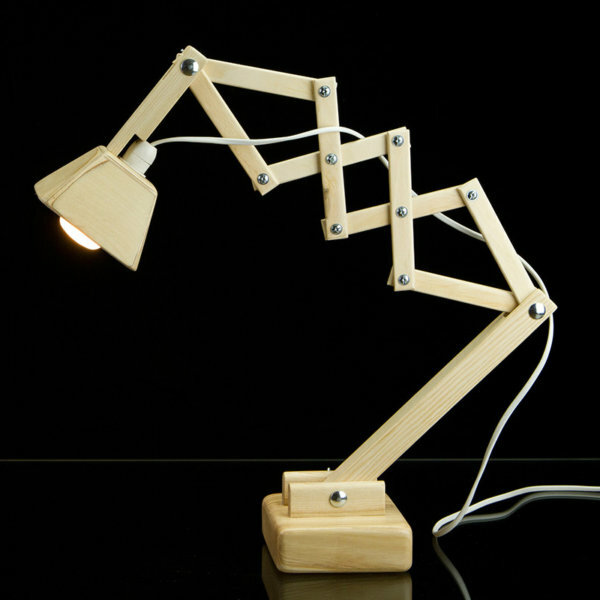 The Wooden floor lamp is a novel piece of décor which adds to the aura of any modern or contemporary room. 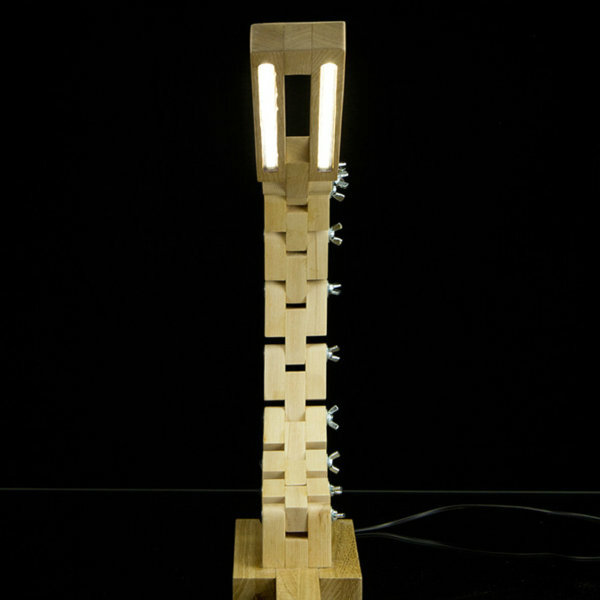 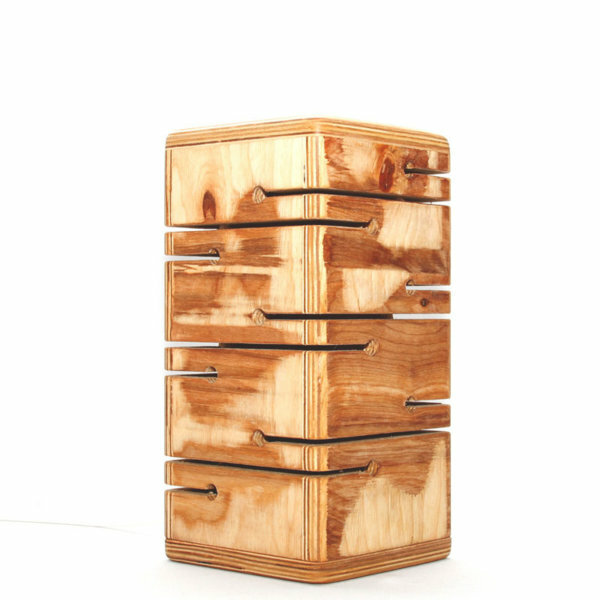 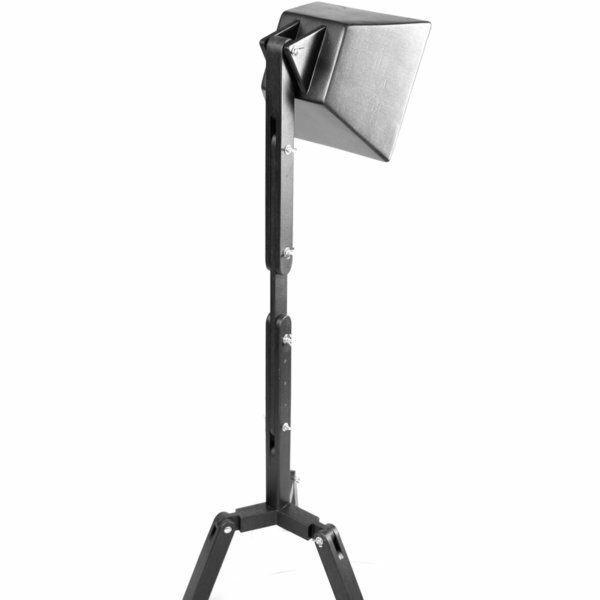 Durable and reliable, this solid wooden table lamp contains 24 powerful LEDs to serve your modern lamp requirements. 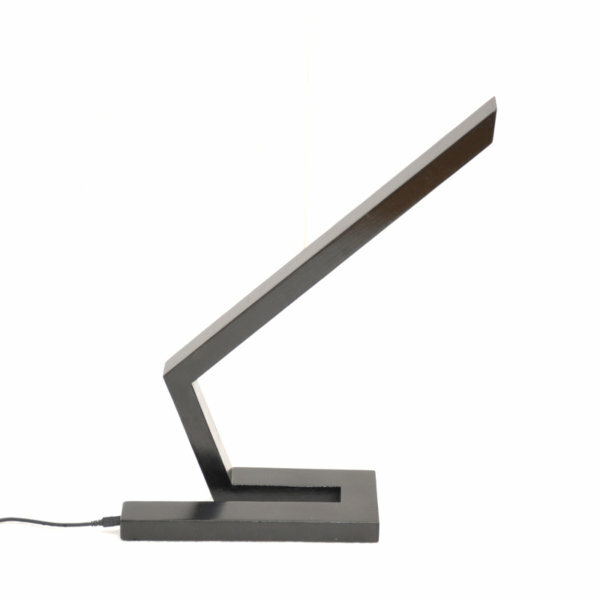 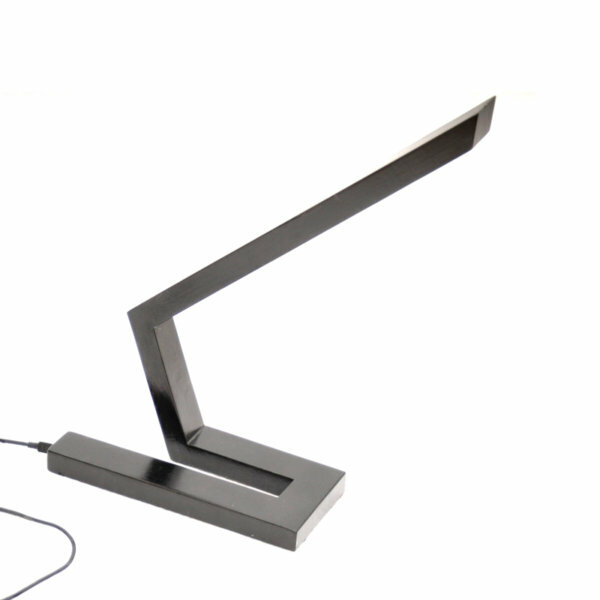 The LED Table Lamp DL003 is a contemporary approach in table lamp design, and is great for making a statement at your work place. 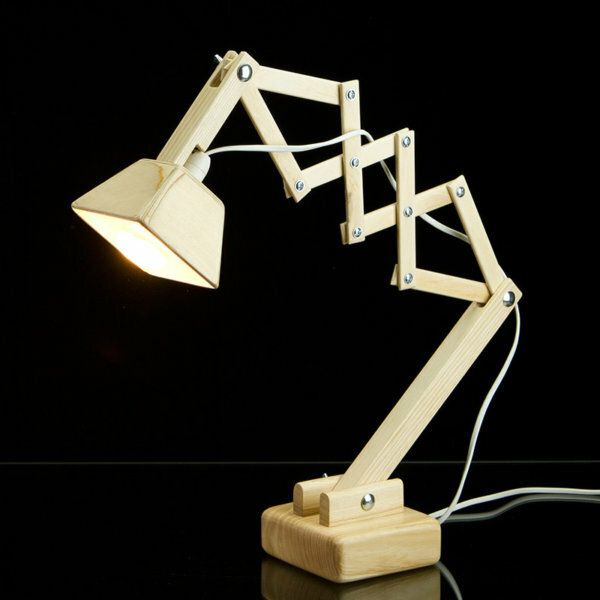 The classic with a twist, ash wood down bridge Table Lamp is a classic down bridge type desk lamp, only made better with the wood material. 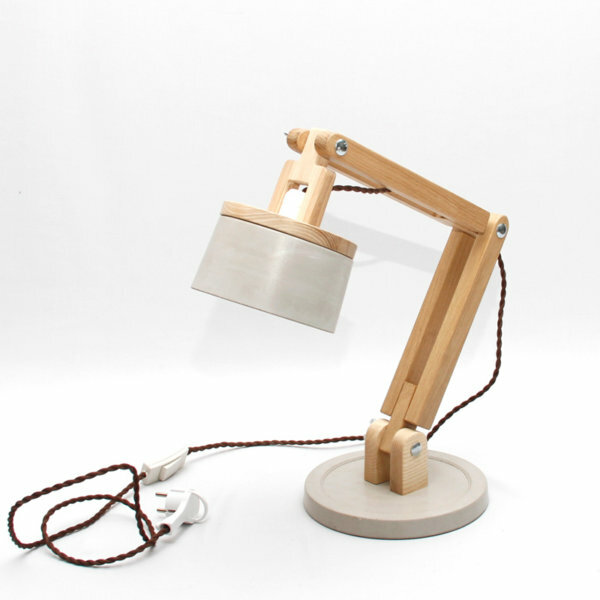 The lamp is hand crafted using ash wood. 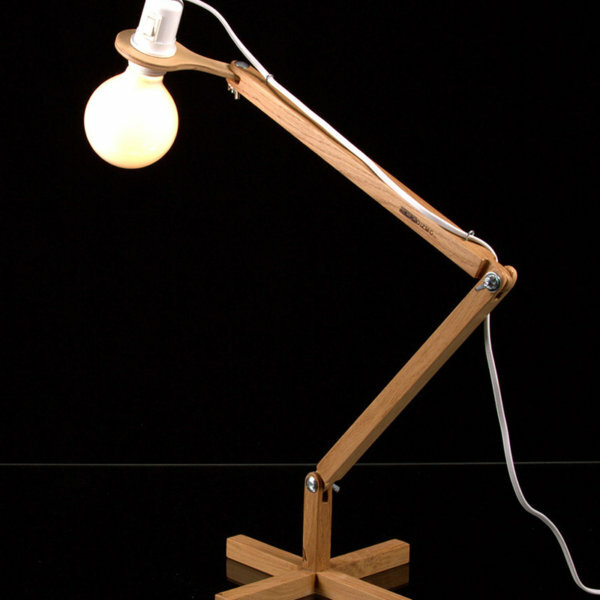 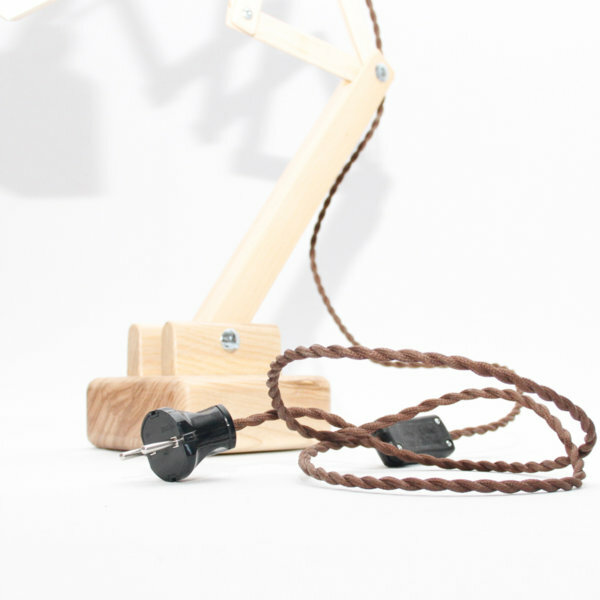 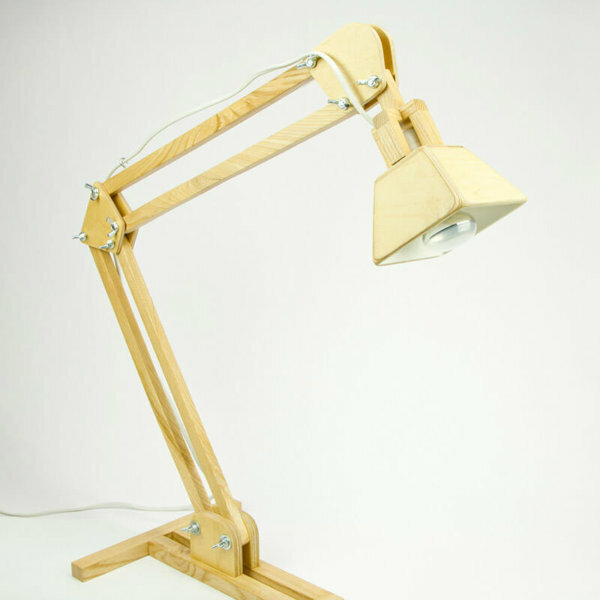 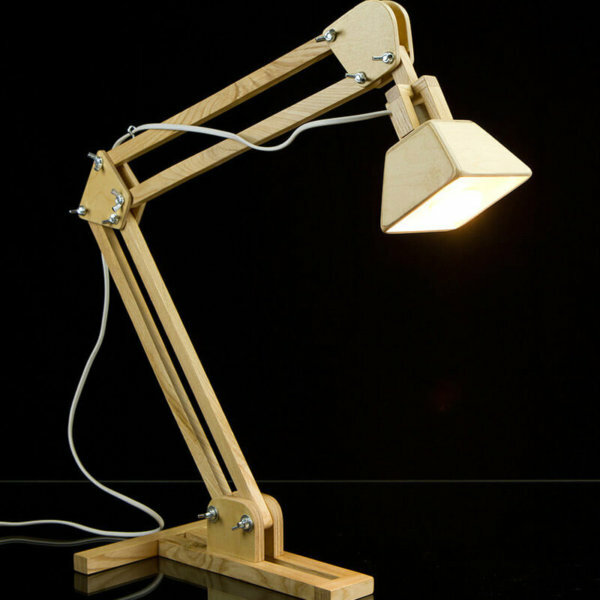 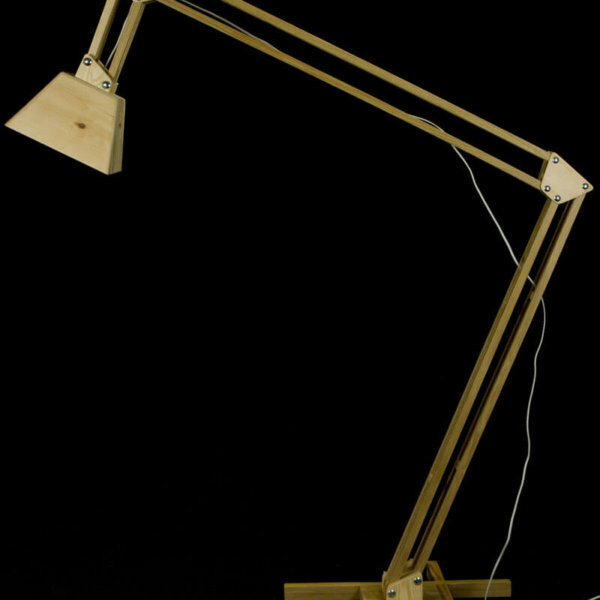 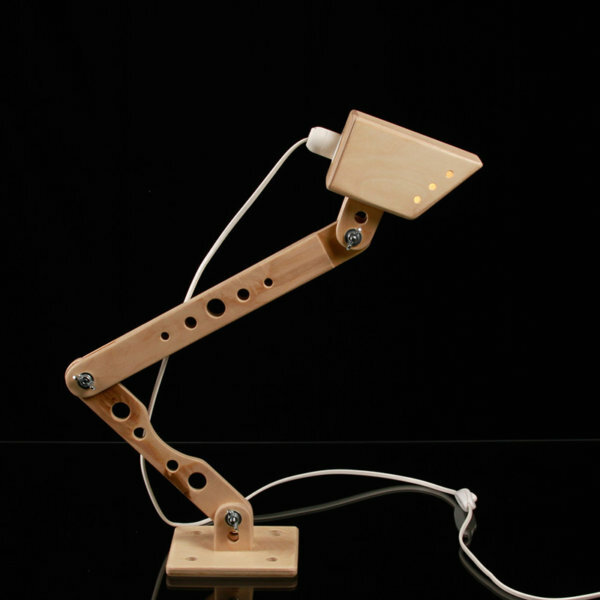 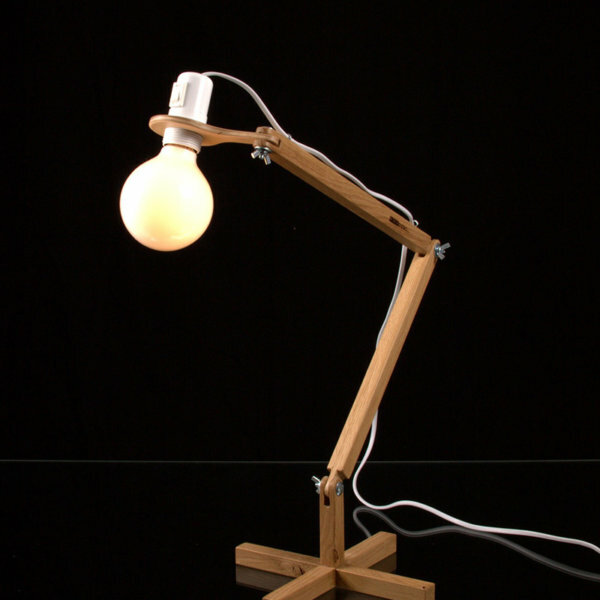 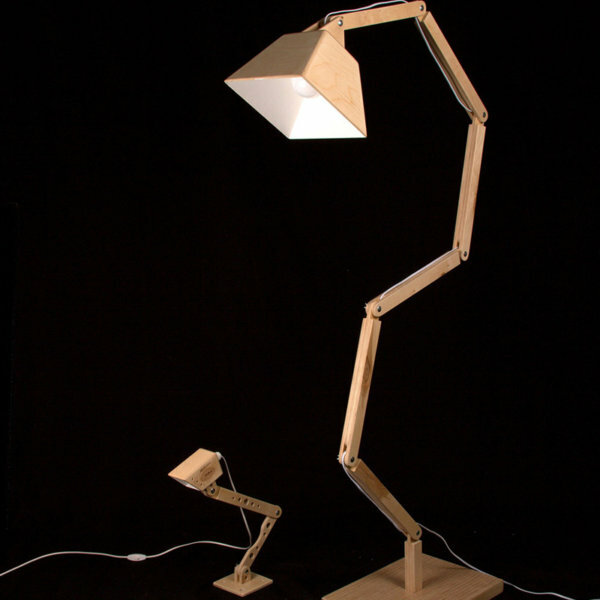 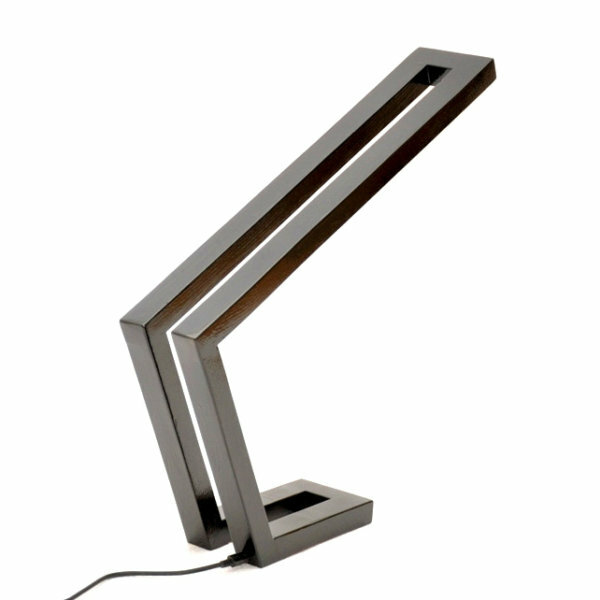 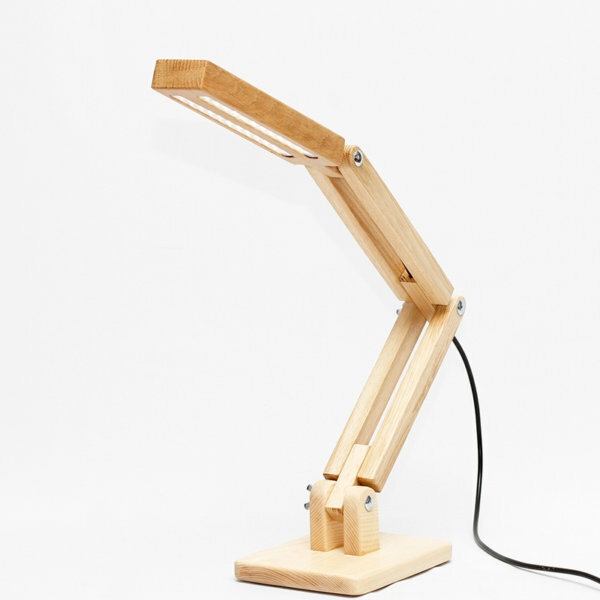 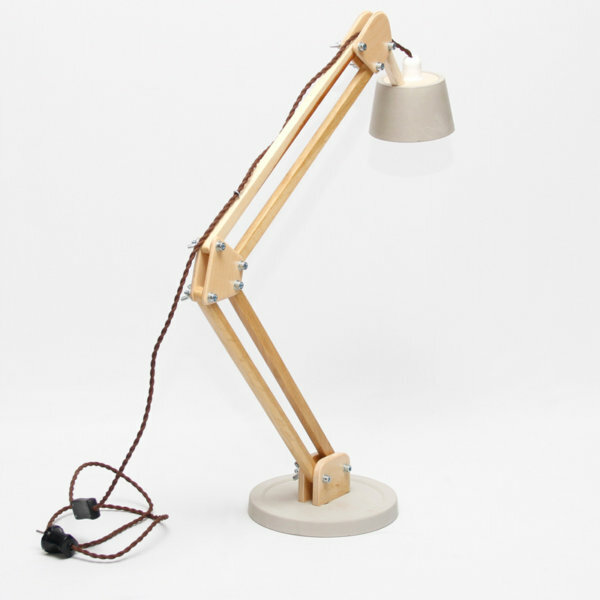 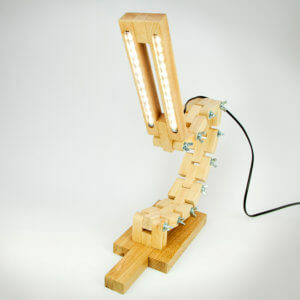 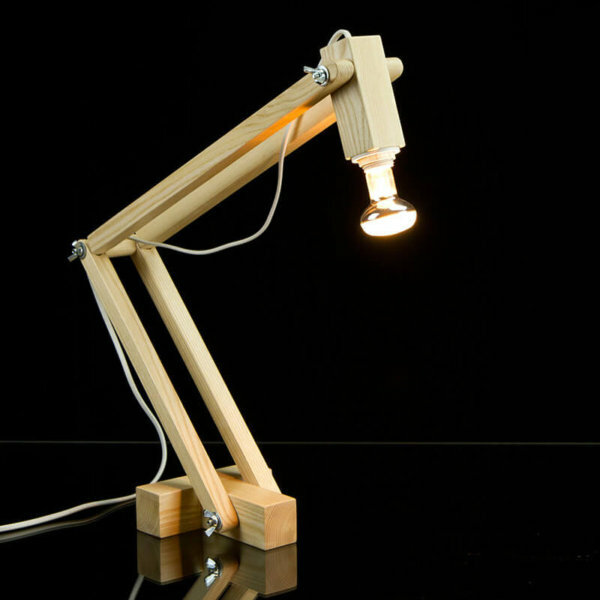 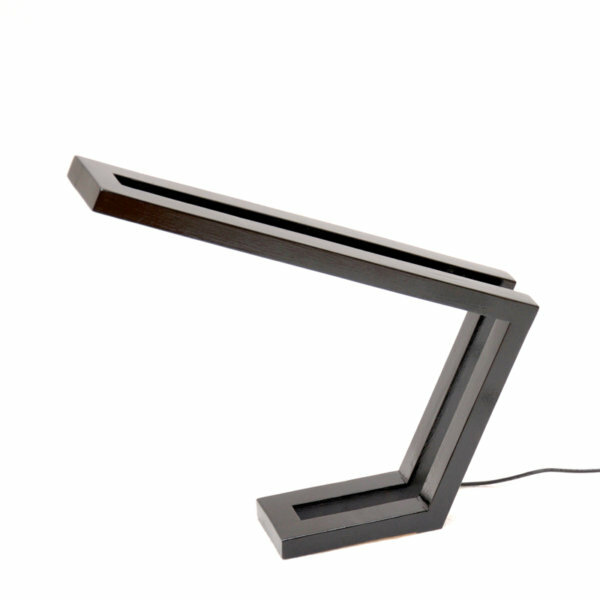 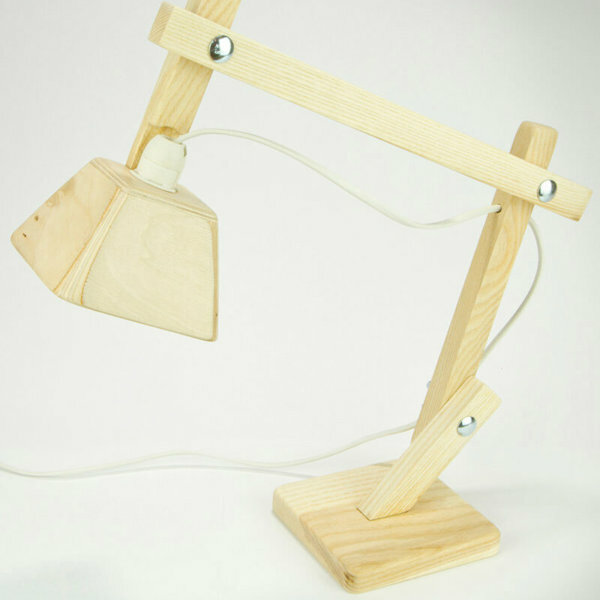 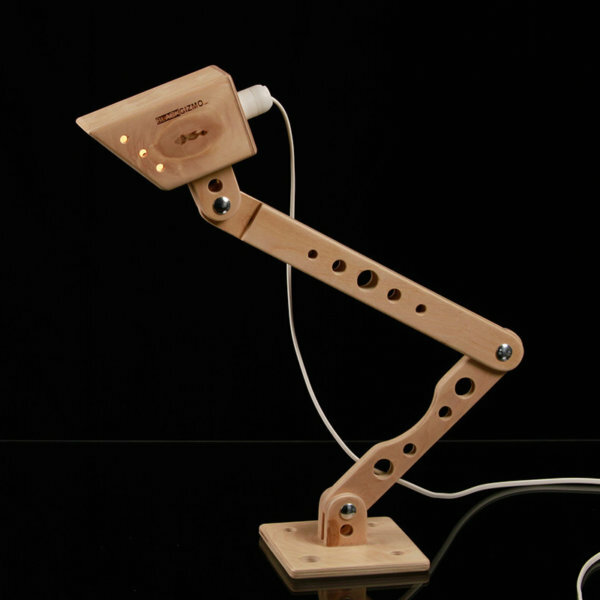 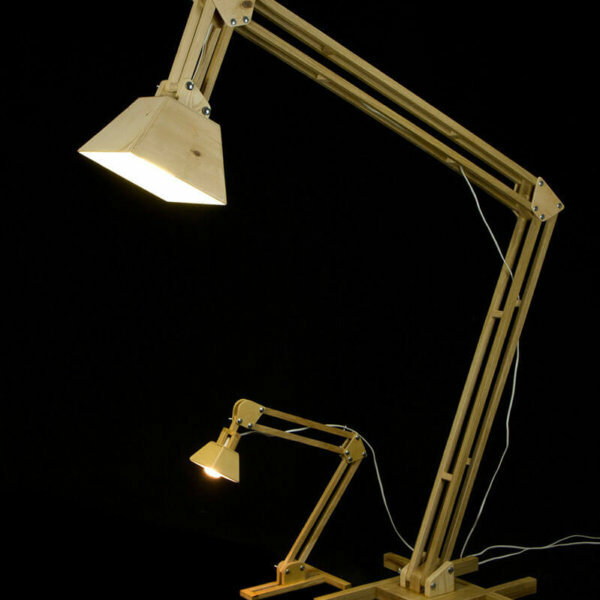 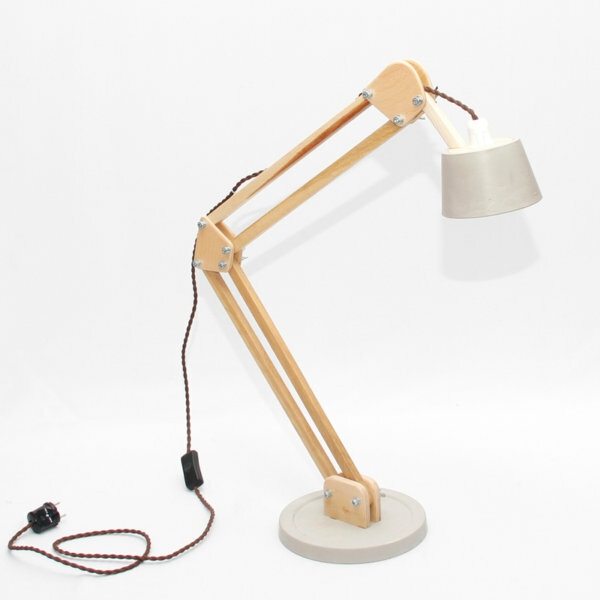 Adjustable Table Lamp is made from Ash wood and is multi-stage adjustable. 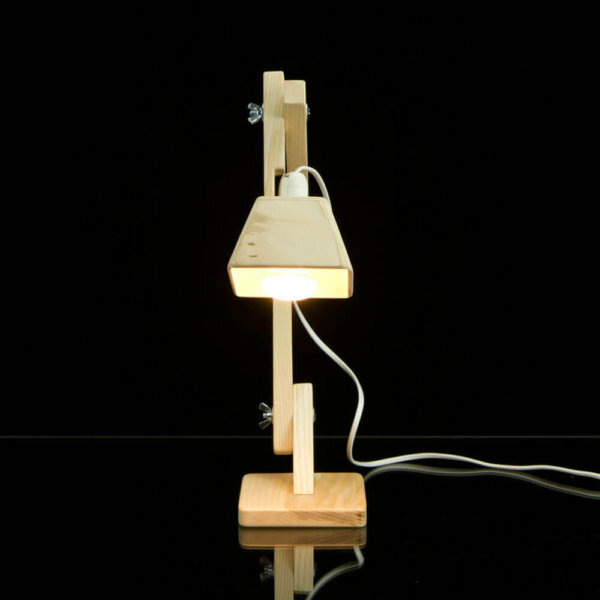 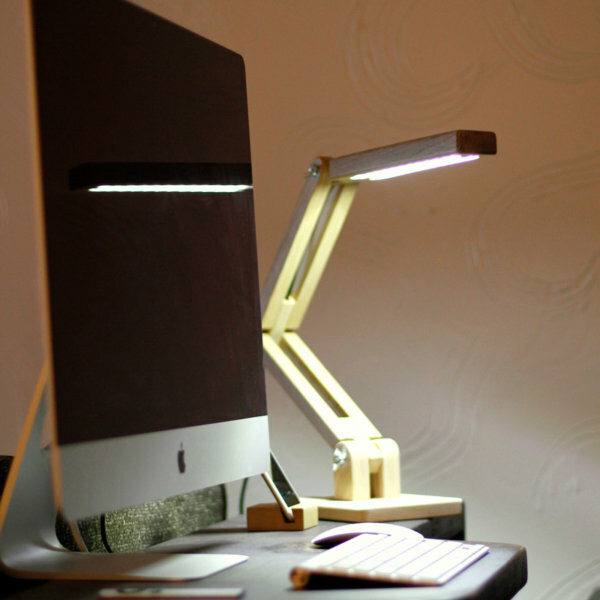 Solid wood LED table lamp.